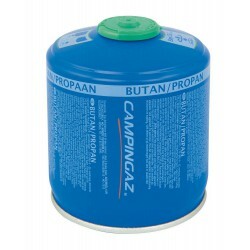 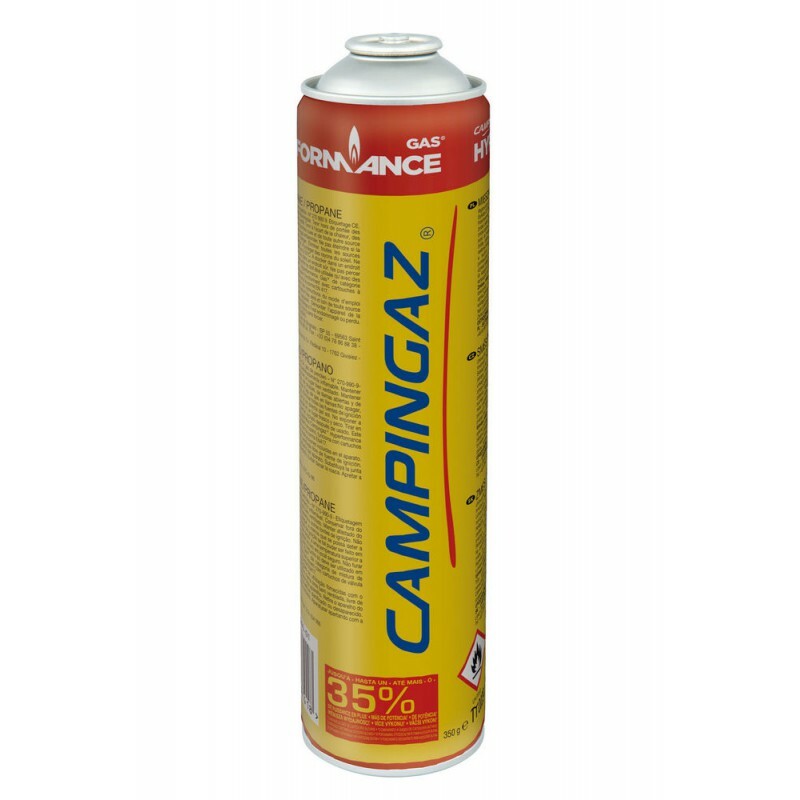 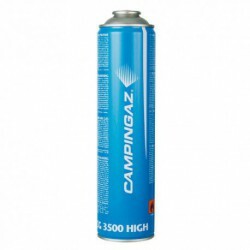 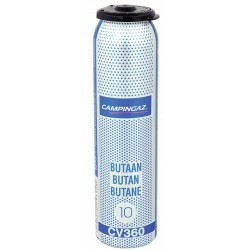 The Campingaz Hyperformance Gas Cartridges are suitable for use with the Hyperformance range. 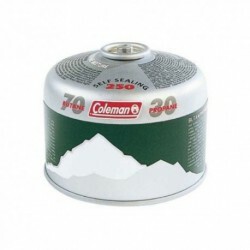 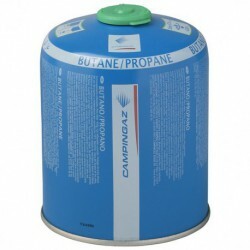 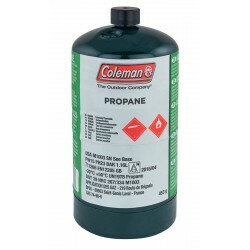 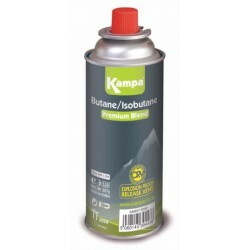 They contain Butane/Propane mix and provide up to 35% more power compared to other cartridges. 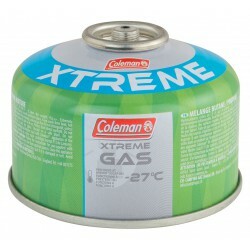 Warning: only 24 items left in stock!